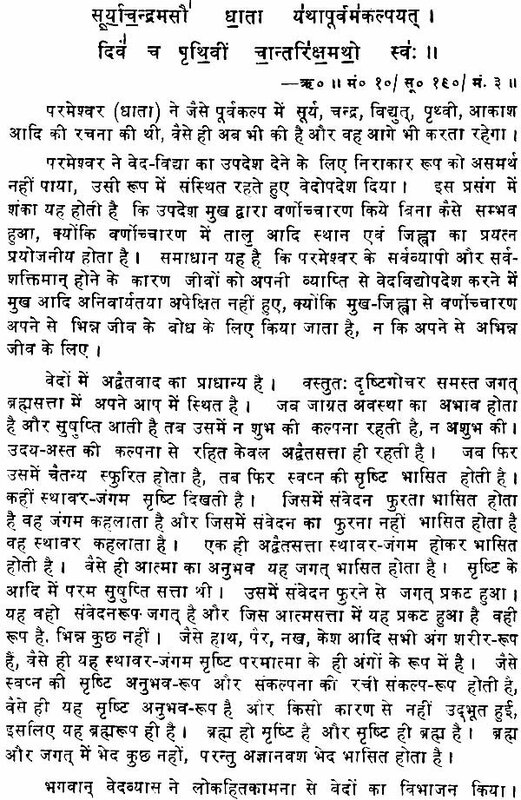 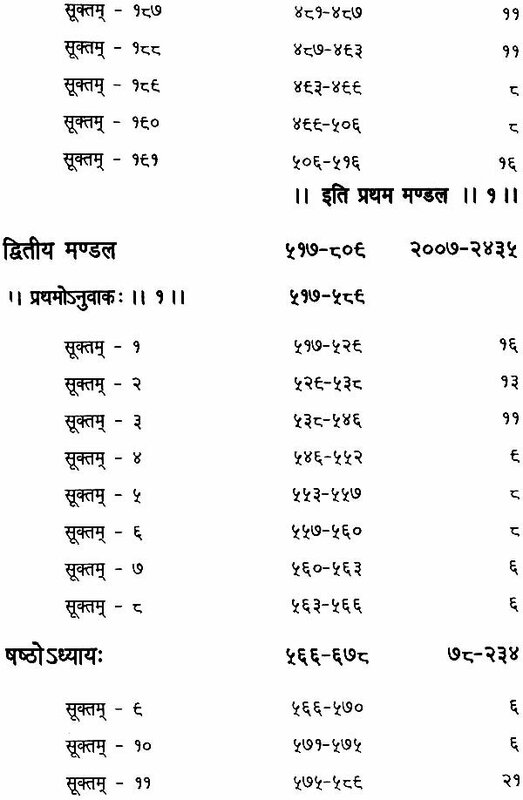 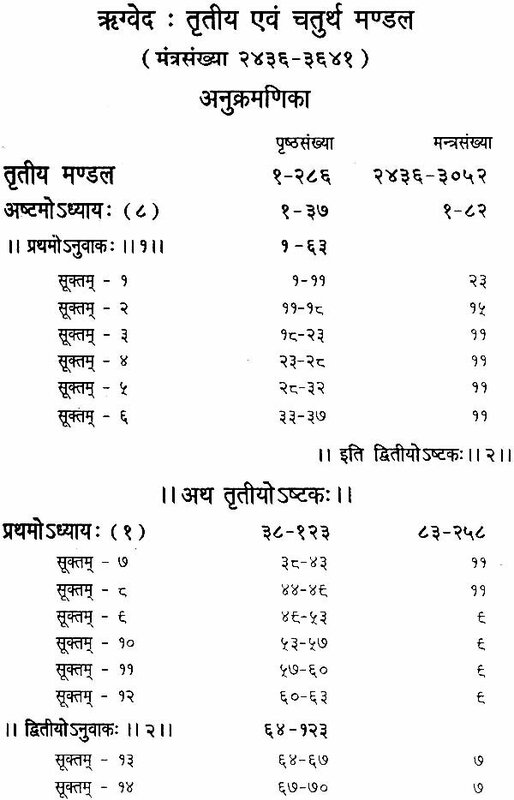 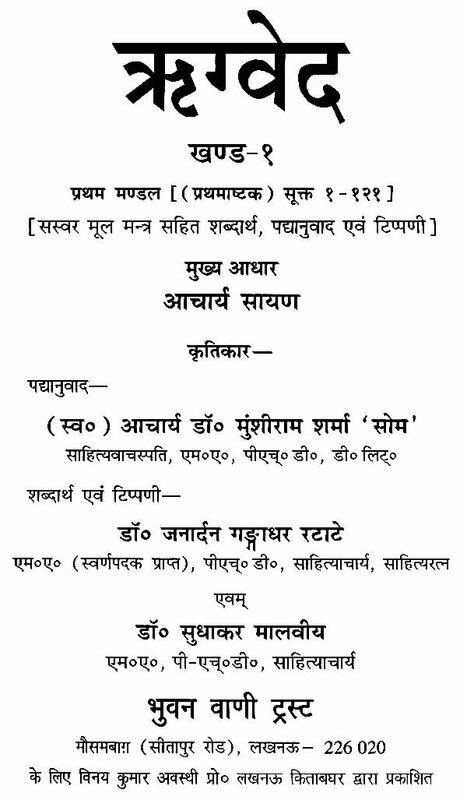 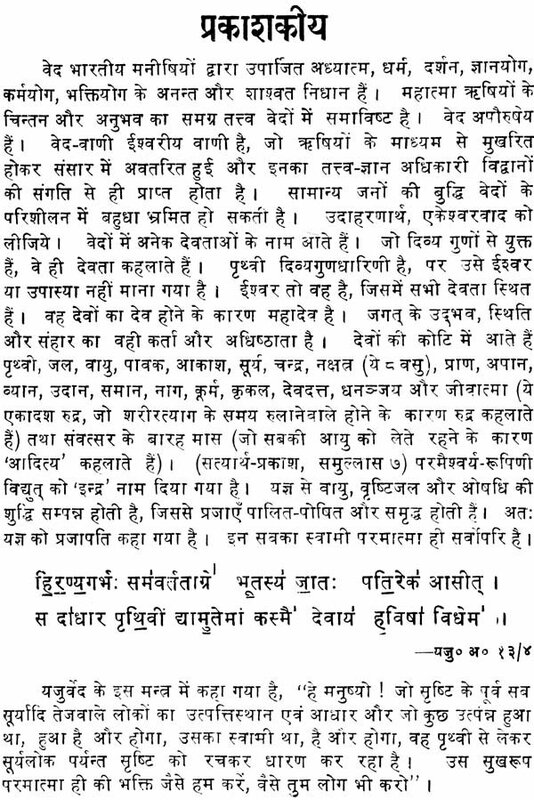 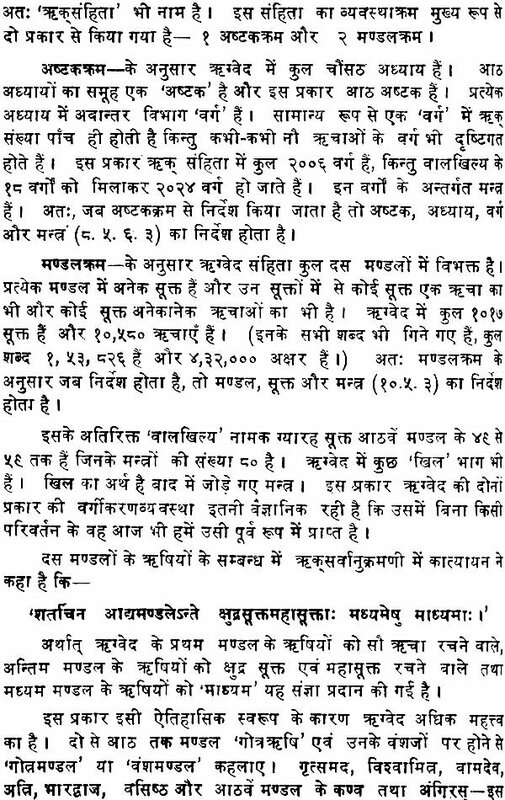 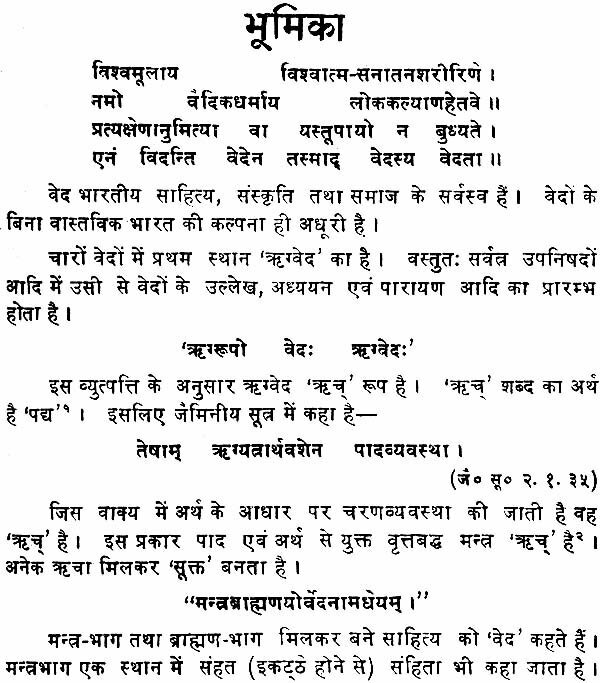 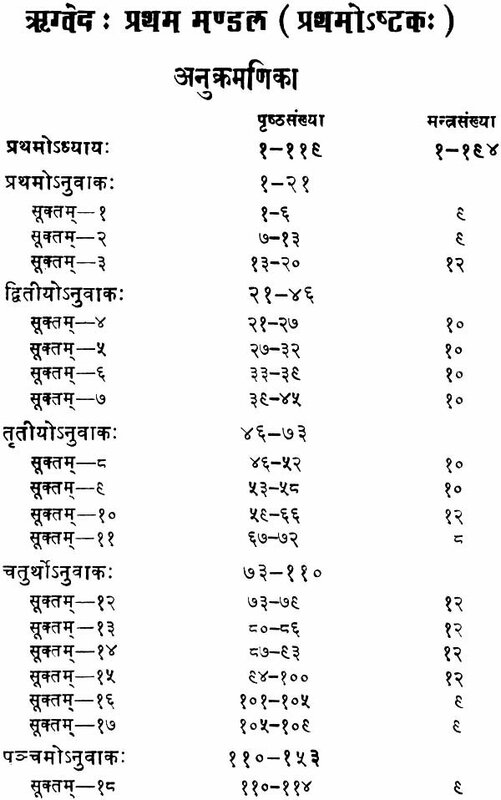 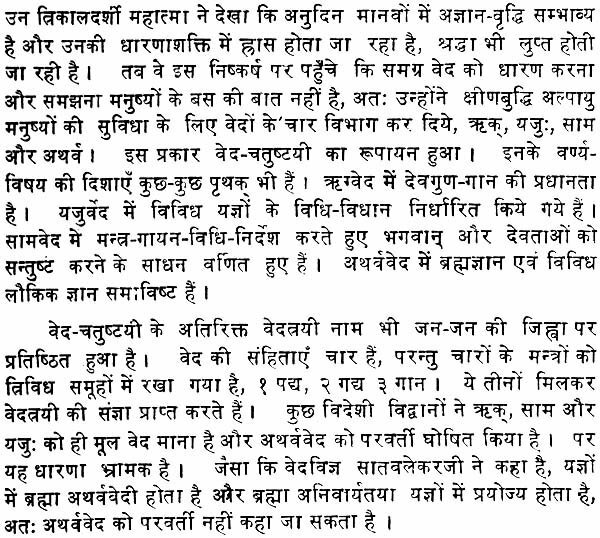 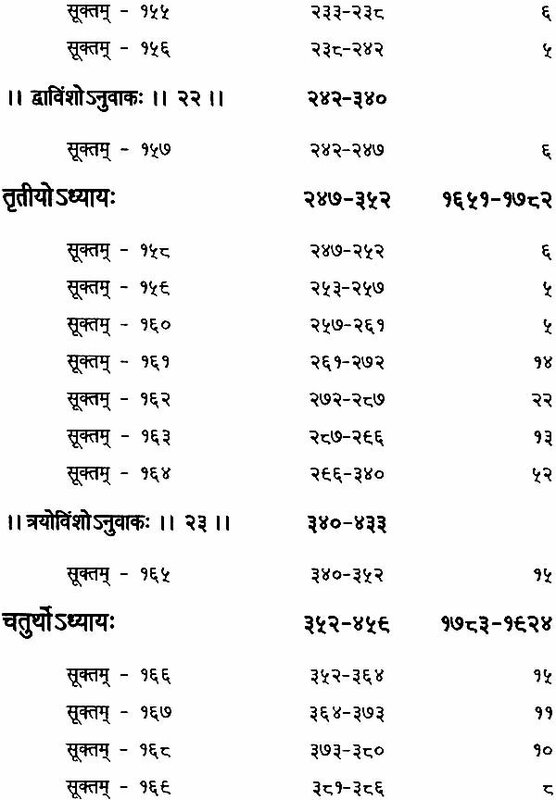 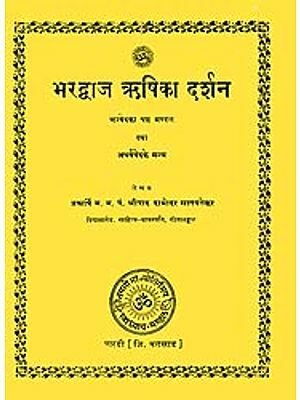 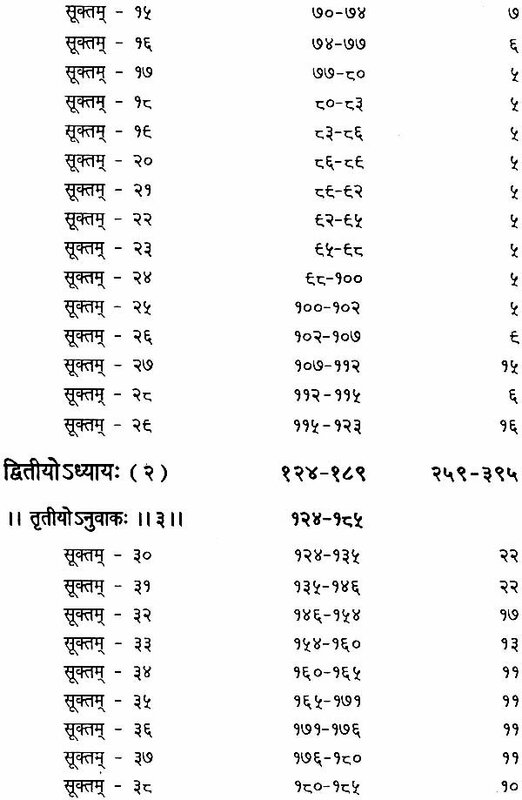 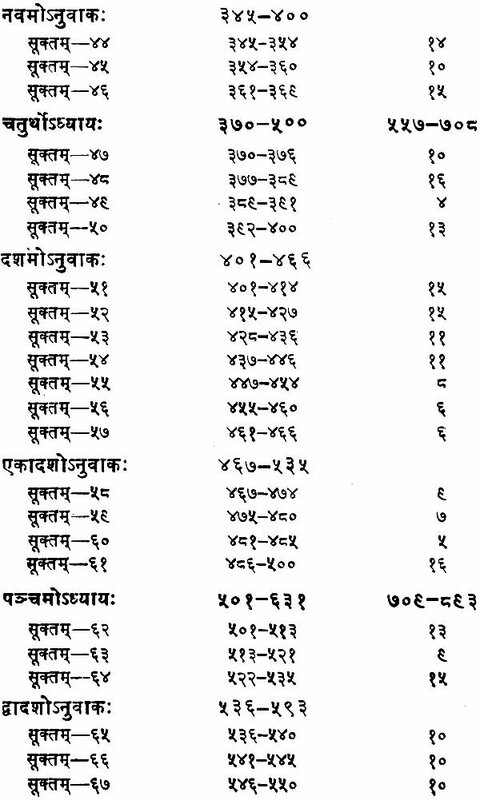 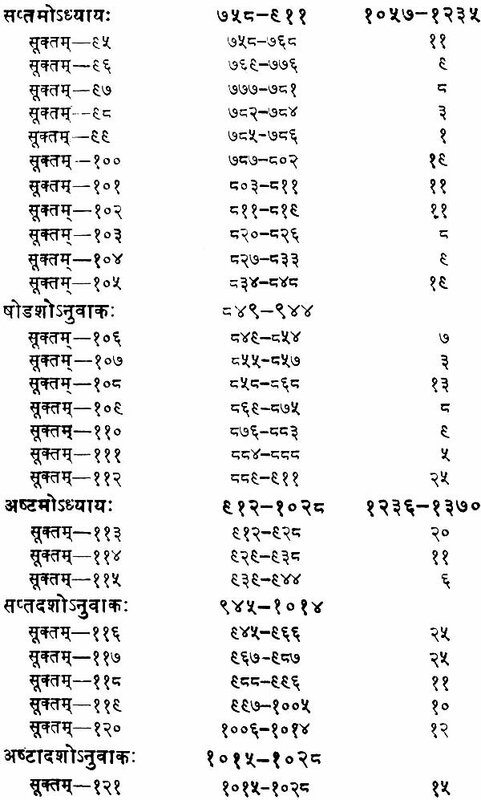 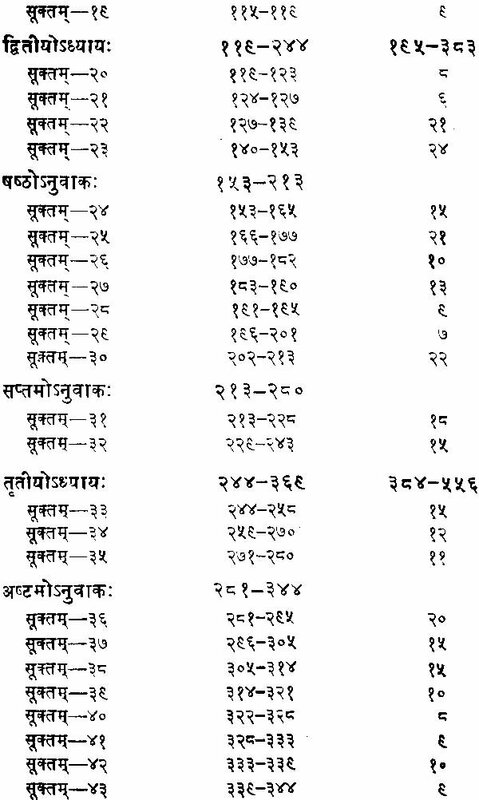 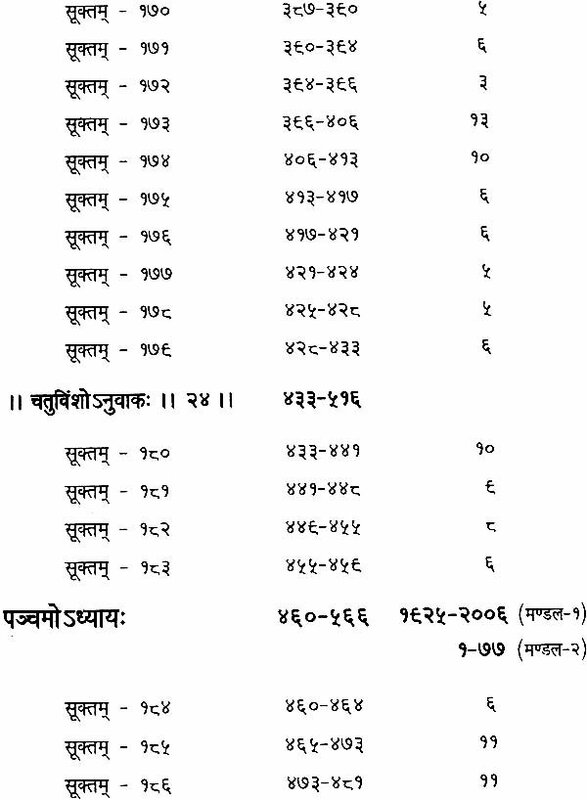 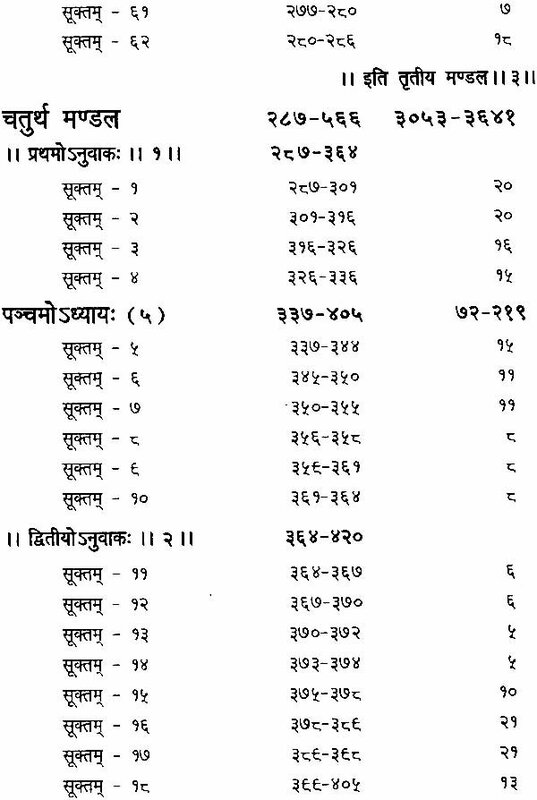 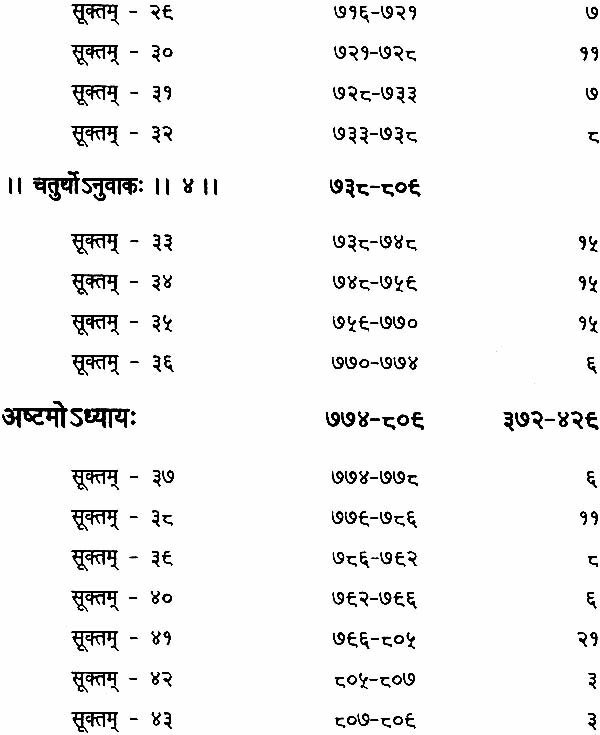 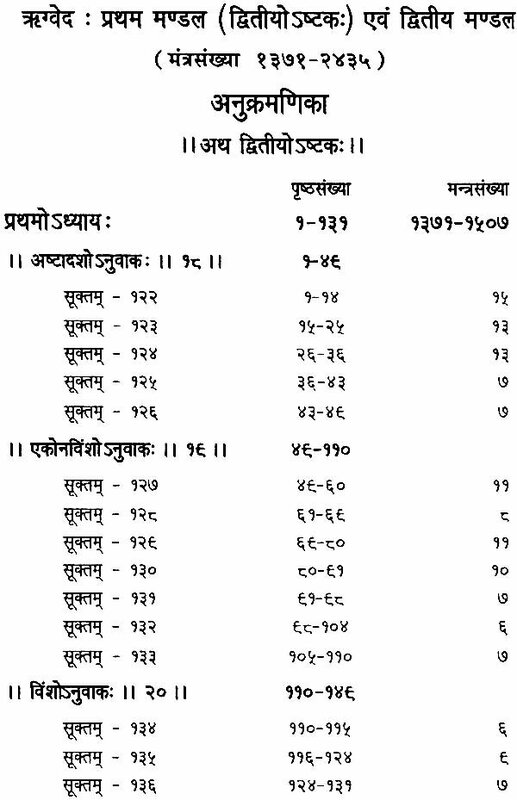 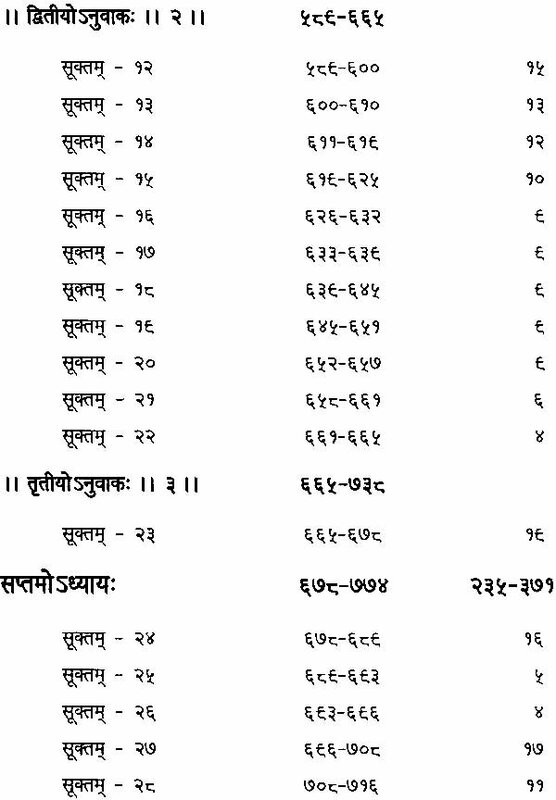 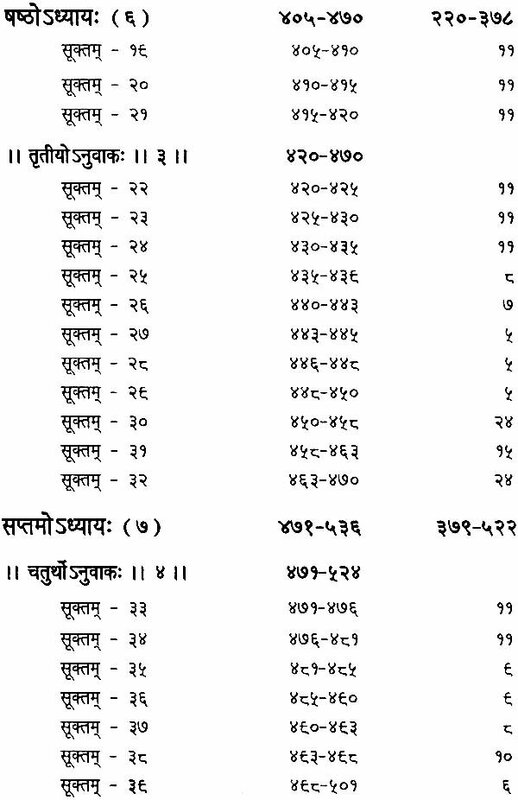 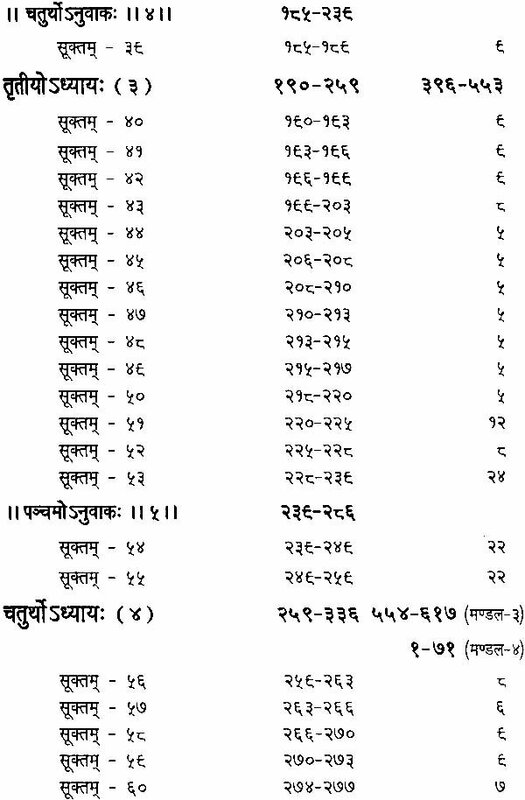 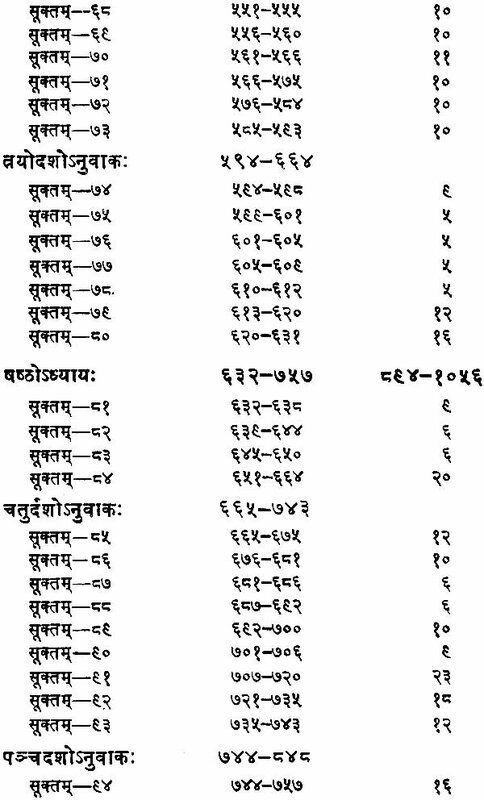 I need only 1 volume, Rig veda, mondale,9. 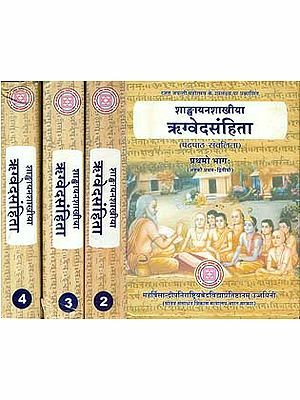 How much it cost for one volume? 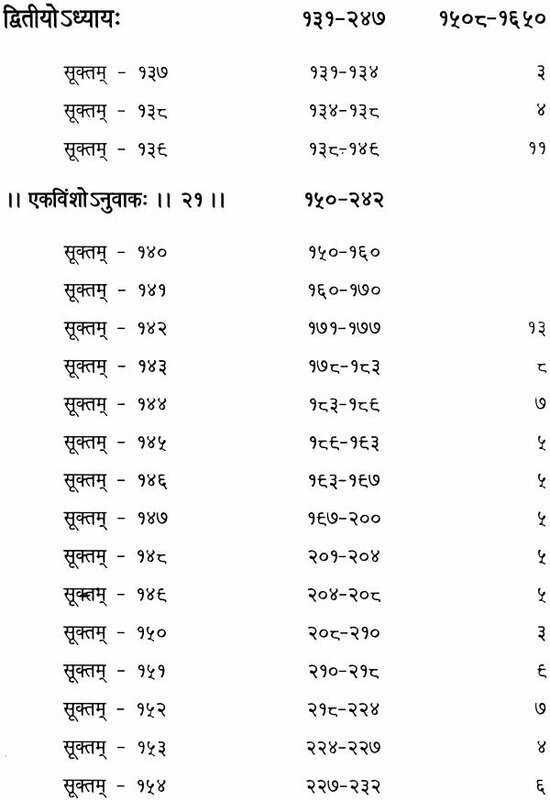 If possible let me know thanks.